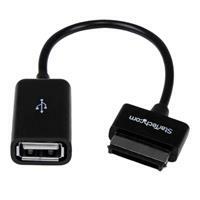 The ASDCOTG USB On-The-Go (OTG) Adapter Cable adds a USB port to your ASUS Eee Pad Transformer (TF101, Prime, etc. ), ASUS Transformer Pad (Infinity, etc.) or ASUS Eee Pad Slider for connecting a USB accessory such as a thumb drive,keyboard or mouse. 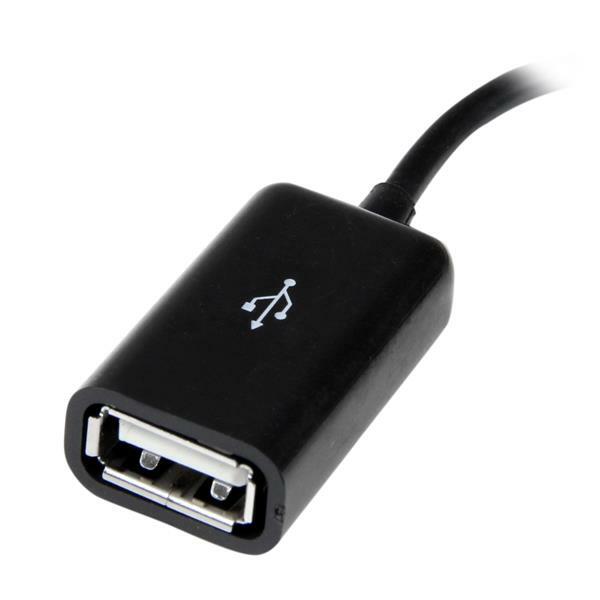 The ASUS OTG 40-pin adapter is designed and constructed for maximum durability, to ensure dependable, long-lasting connections, and is backed by StarTech.com’s lifetime warranty. Hello, Thanks for letting us know about this. Have you spoken with our technical advisors regarding this? They may be able to offer a solution for you, and if in the event you received a faulty adapter, they can also assist you with sending a replacement. Thank you.